Welcome to Oaken Grove Community Centre! 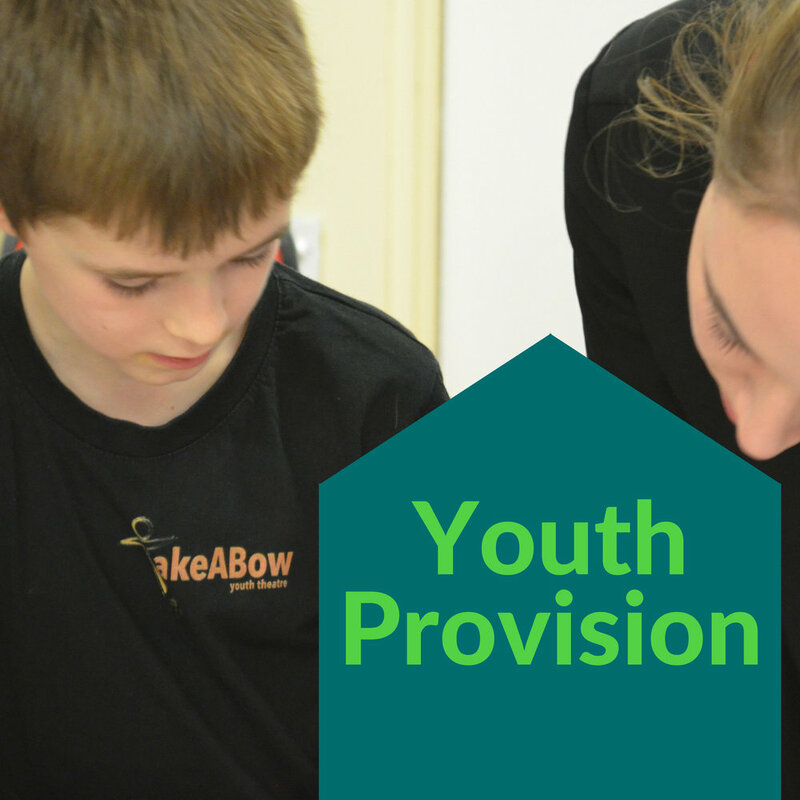 Established in 2005, the centre is run by Haxby & Wigginton Youth & Community Association (reg. charity 1105675) provides a wide range of educational and leisure activities for local people in Haxby, Wigginton and York. As well as hosting community groups, local businesses and local services, a very active group of volunteers organise weekly activities for the benefit of local people of all ages. 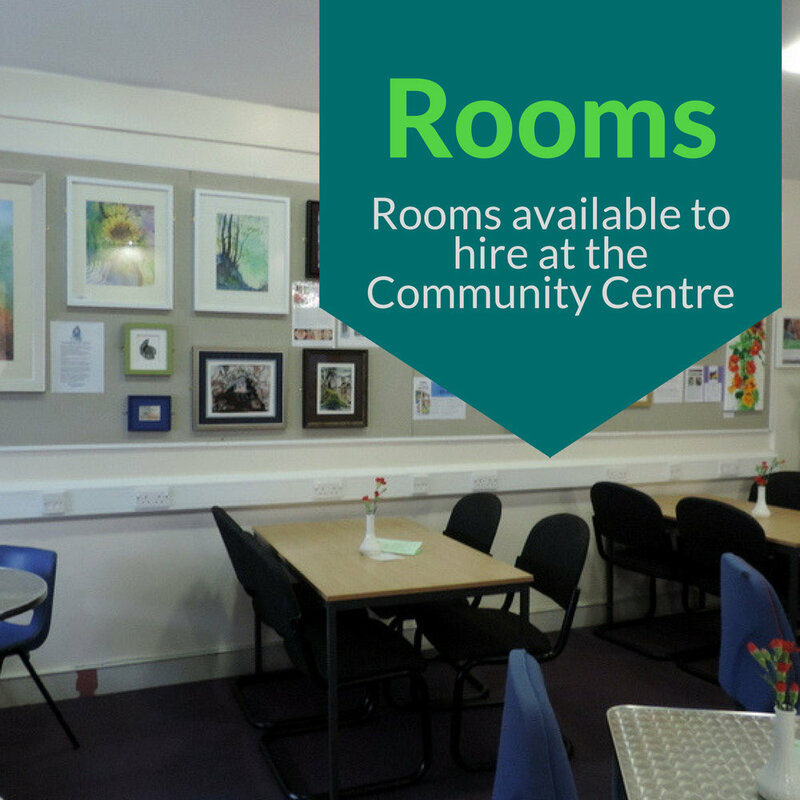 These include running the popular Tuesday Pop Inn Cafe for the elderly, computer and internet tuition on Mondays and Thursdays and regular provision of refreshments for adult classes. 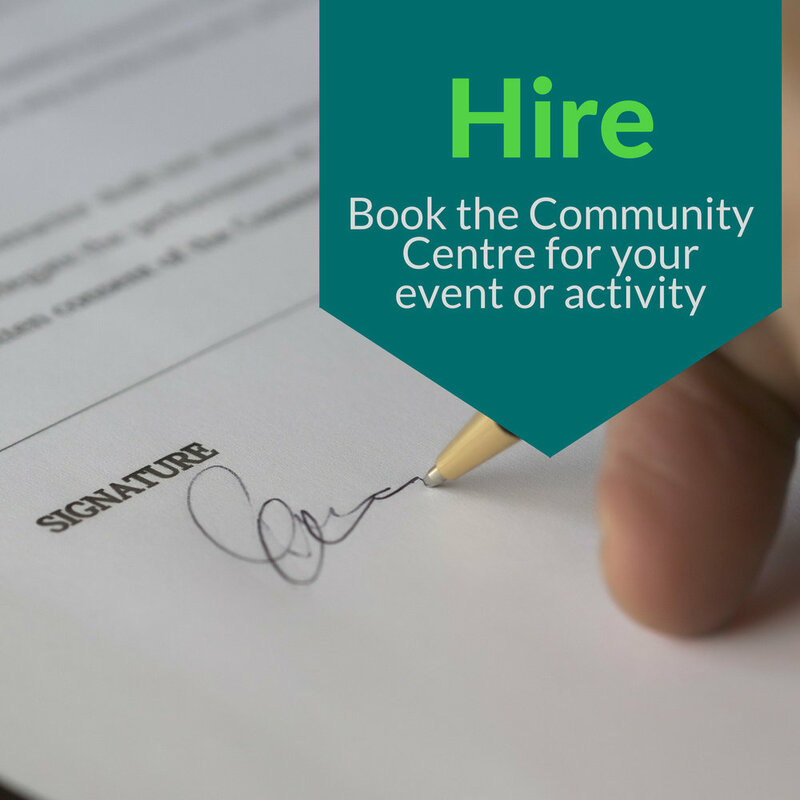 To find out more about the centre - including hiring our venue, see below.